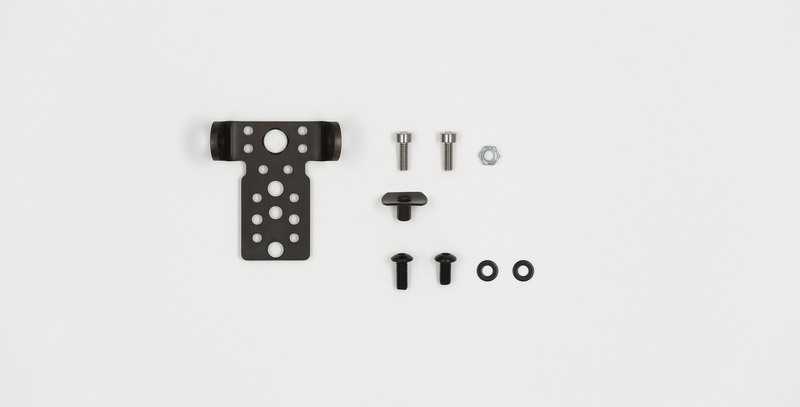 Ambi Sling Mount mount seats into the front of the chassis and provides a non-rotational QD mounting point on either side of the forend and also one at the bottom position. 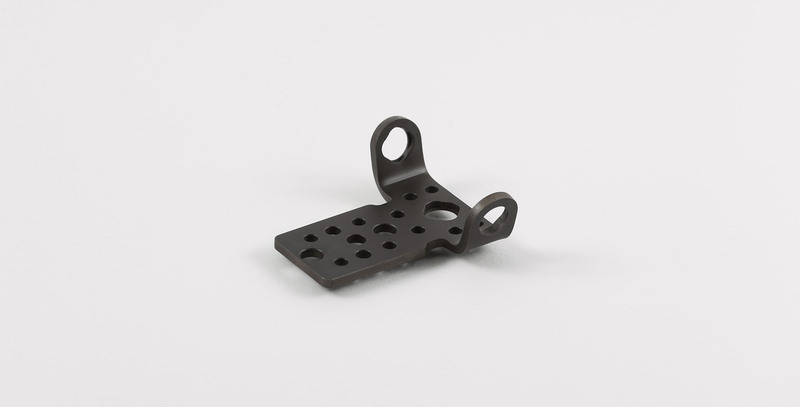 You can also use HK type hooks with this mount. 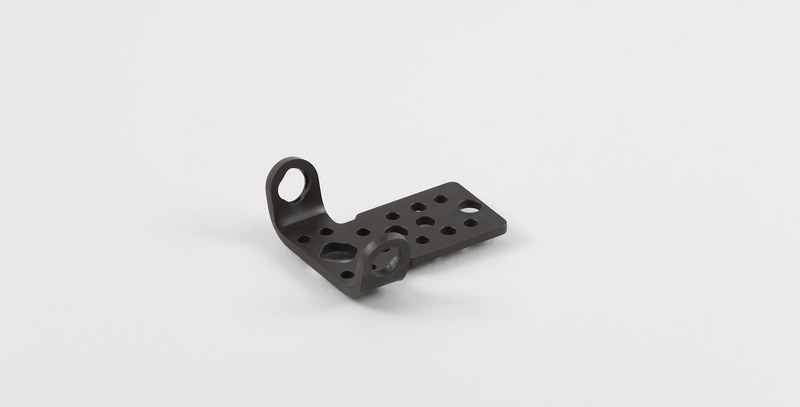 Fits: All Whiskey-3 Chassis, all X-ray Chassis, Bravo Chassis, and TRG-22/42. 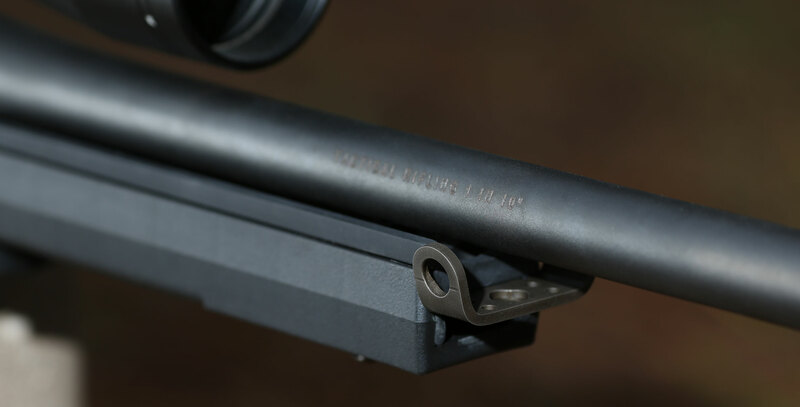 Restrictions: Requires removal of steel insert plate on TRG's, can't use TRG bipod, cannot be used in conjunction with KRG Spigot Mount. Installation Notes: Hex wrenches for installation. Made by KRG. Material: Stainless Steel.